Truly, when mentioning transferring voice memos between iPhone and computers, the first impression coming into mind will be iTunes. Free and professional as iTunes is, it still has room for improvement on user experiences. This may be exaggerating a little but you have to jump through a thousand hoops to import the files to computer, and carelessly, you may wipe out all the date from your iPhone. 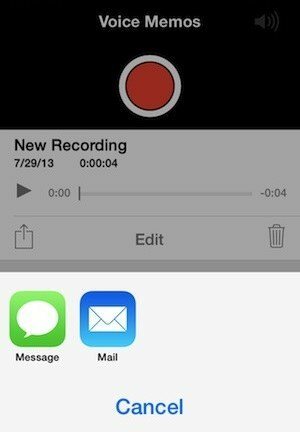 So if you are tired of using iTunes, we will show you 2 easy ways to sync voice memos from iPhone without iTunes. 1. Open Voice Memos app and select the memo you wanted. Tap the share icon under. 2. Choose Mail from the options list or SMS, AirDrop if you have available Mac computer at hand. Note that if the memo file is fairly big, you won’t be able to send it to message. 3. Your selected voice memo will be sent to Email as an attachment. Type your email address and then download it on PC/Mac. 1. Free download and install iPhone Data Recovery on your PC/Mac, then connect you iPhone with it. 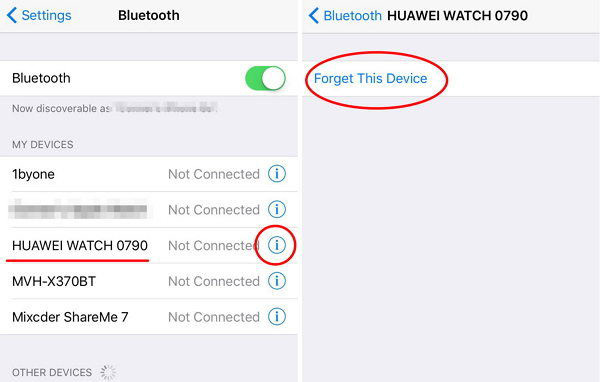 After detecting your device, you will be able to check which file type to be copied to computer. Click Voice Memos here to proceed. 2. You might be required to enter a password to unlock backup memo file if you have set encrypted backup on iTunes before. 3. 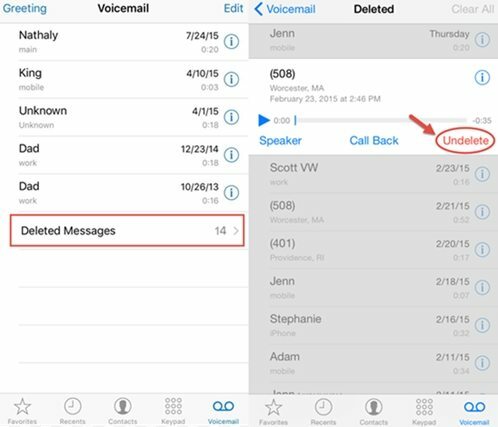 Now the scanned voice memos from your iPhone will be displayed on the interface. Select one or more file and click Recover on the lower right corner to send Voice Memos from iPhone to PC/Mac. Tip: You can also use iTunes backup, iCloud backup to copy voice memos from iPhone to PC/Mac on iPhone Data Recovery. Switch to Recover from iTunes Backup Files section, and choose voice memos as what you did above. With iPhone Data Recovery, your other files won’t be affected like iTunes syncing. Now you are free to play voice memos on computer. Considering the convenience and effectiveness, you are highly recommended to try iPhone Data Recovery.